At the end of the 2018 and after communicating with many of you and the request of having Camellia Sinesis or true teas, Flower Girl Apothecarie has decided to expand into having products that feature Camellia Sinesis or better known to some as green tea, white tea , black tea , puerh , oolong and even yellow tea. It gives me such joy to share that we have been working really hard behind the scenes on research and development for our new blends and also finding ethical sources for our Camellia Sinesis. While we are only starting with a few varieties of tea for our new blends and single source teas , we hope to bring more into our lineup from other farms and small tea estates and co-ops later this year. This whole sourcing adventure unearthed some more values that we hold near and dear to us and we hope they become near and dear to you as well. These new blends represents a big step in our company's goals to provide specialty and artisan tea blends and tisanes on our terms …. It gives us peace of mind that we get to partner with a groups such as Tealet & Satemwa that shine a light on small batch tea producers and ethical trade.These new tea blends will introduce select directly-sourced herbs & teas from Malawi and Flower Girl Apothecarie can't wait to share them with you. 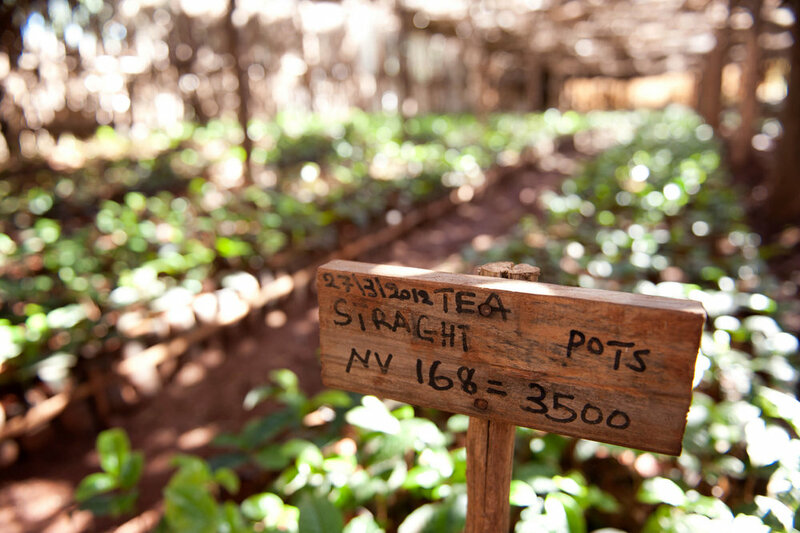 Established in 1923, the Satemwa Estate is one of the last family-owned tea estate in the region, growing in the unique Malawian and Shire Highland terroir. For nearly 100 years, the estate has prioritized a high standard of living for its employees and their families.As part of Satemwa's social responsibility program, they provide a number of welfare services, which are available to both staff and their immediate dependents. The Satemwa Clinic, which provides professional medical services, a primary school for families, community policing programs, and even a competitive soccer team . Satemwa works closely with the CSR (Corporate and Social Responsibility) program to protect the nearby forest and wildlife. They even go as far as to use sustainable wood and new methods to dry and process their teas . Satemwa also holds certifications to include : UTZ , Rainforest Alliance , and Fair trade . If you know or are a farm or producer and are interested in working with us please shoot us an email at hello@flowergirlapothecarie.com and we'd be happy to talk you about potential partnerships.